When eBay Marketplace module imports orders, each order is created with user “NOSEND_EBAY” to prevent PrestaShop from sending an email to the buyer. Once successfully created in PrestaShop, eBay Marketplace module updates order with real contact details of the buyer. When a command is “NOSEND_EBAY”, it is actually that the module did not succeed in updating order after import with the actual buyer information. 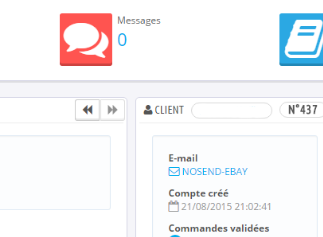 – After order has been successflly created in PrestaShop, eBay module crashed while attempting to update order. 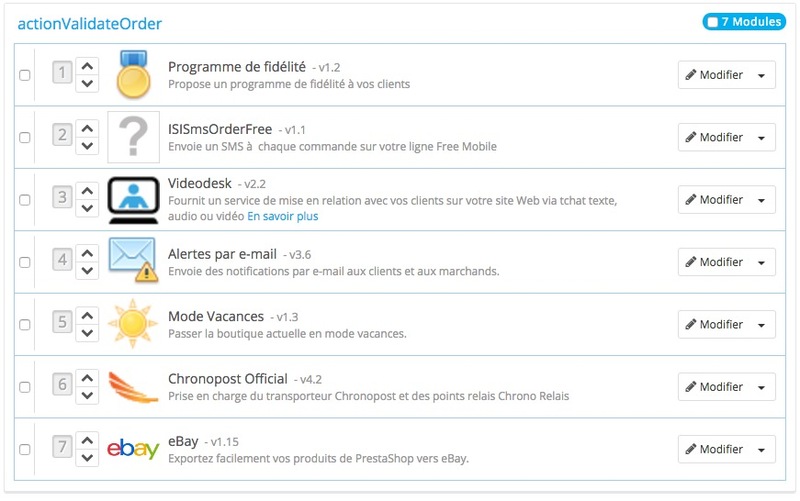 Before 1.15 version, some characters allowed on eBay were not on PrestaShop, so PrestaShop refused to update order. This point should be fixed since 1.15. – A module triggered by order creation crashes.